​Breakthroughs in technology have resulted in finding answers for many of the human health conditions as well as diseases which were thought to be untreatable in the past. However the advantages of modern technology are not free from loopholes, especially in the present era of commercialization. Hence, law plays a pivotal role in regulating the use/application of technology in this branch of science to cater to the best interests of the society.Added to this, the ethical considerations surrounding developments in medicine are many, which pose challenge to law and society equally. Unfortunately, the nuances of ethical and legal issues in medicine have not been properly addressed by either the legal or the medical fraternity in India. 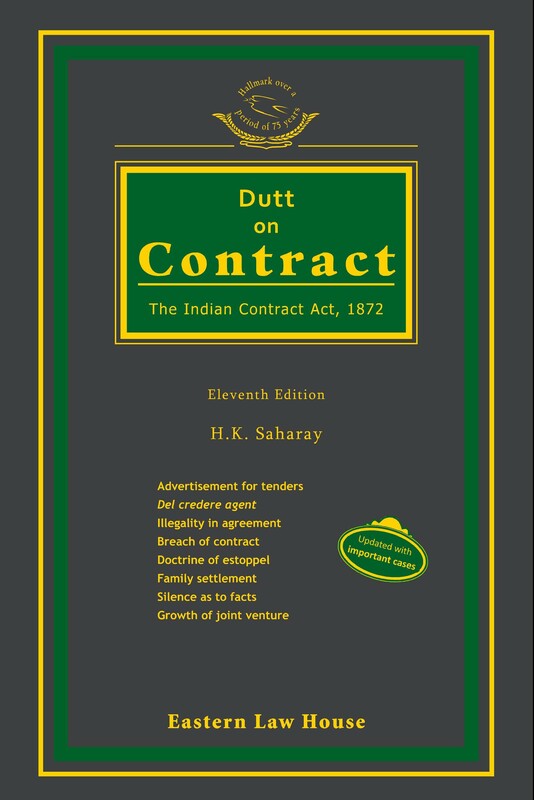 Hence, an effort is being made in this book to cover the most significant areas of ethico-legal considerations in the field of medicine, especially in the Indian context. The book is designed in such a manner as to cover the current issues of practical significance affecting wide variety of stakeholders. 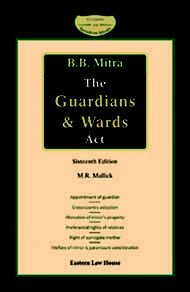 It addresses the judicial responses to healthcare, problems of law and order in healthcare services, challenges in abortion, surrogacy, organ transplantation and euthanasia, significance of documentation and consent in healthcare, and different aspects of medical negligence in India. 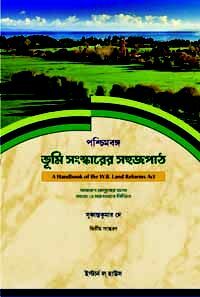 Each article in the book is contributed by the select few experts in the field from different parts of India. The contributors have researched extensively to cover all the significant laws relating to their area of coverage. Hence, this book stands as an extremely useful resource for medical practitioners, paramedical staff, hospital administrators, lawyers, researchers, students and public in general. 6 Euthanasia in India—Is Ethics in the Way of Law? LLM, PhD, Professor of Law, W.B. National University of Juridical Sciences. Member, International Institute of Space Law, Paris, France.